Our Chief Executive, Olivia Marks-Woldman, is currently in Geneva for a plenary session of the International Holocaust Remembrance Alliance (IHRA) – the international organisation which brings 31 countries together to promote Holocaust education, remembrance and research. Jamie (Team Assistant) and Rachel (HMD Development Manager) from the HMDT staff team recently took part in March of the Living UK, a six-day international educational trip which includes visits to former concentration camps and culturally significant sites associated with the Holocaust. 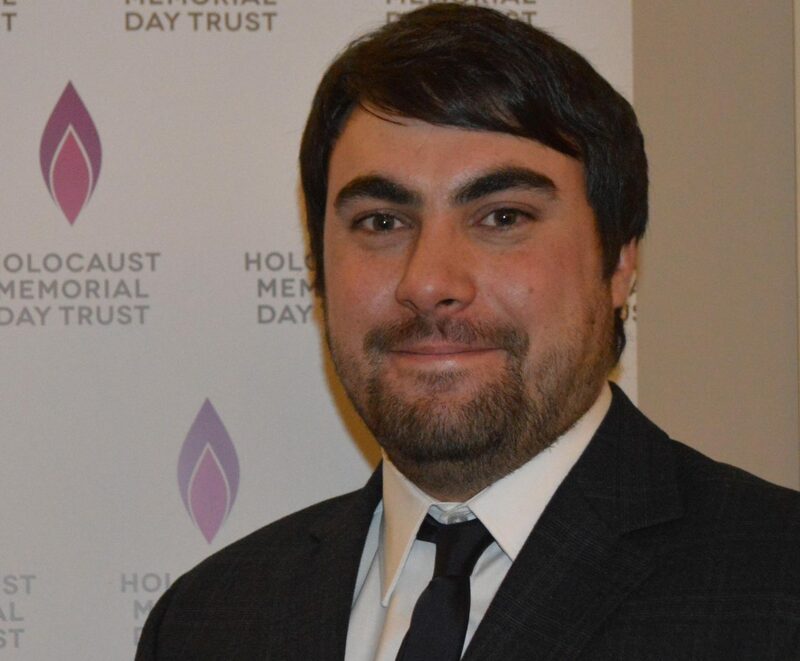 Holocaust Memorial Day Trust (HMDT) welcomes the recognition of several individuals in the Queen’s Birthday Honours List 2017 for their commitment to Holocaust education and commemoration. 5 June 2017 sees the UK release of the film Denial on DVD. The film tells the story of the legal battle between Deborah Lipstadt and Holocaust denier David Irving. Jamie (Team Assistant) and Rachel (HMD Development Manager) from the HMDT staff team recently took part in March of the Living UK, a six day international educational trip which includes visits to former concentration camps and culturally significant sites associated with the Holocaust. The journalist Katie Hopkins tweeted earlier today that ‘a final solution’ is needed, following last night’s terrible attack in Manchester. 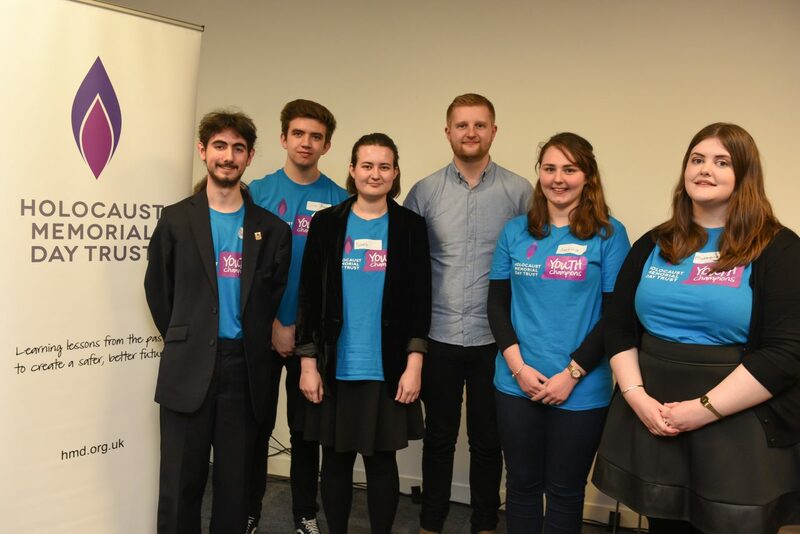 The HMD Youth Champion Programme empowers young people aged 14-24 years old to take action for Holocaust Memorial Day (HMD) through organising their own activities or events to raise awareness of HMD in their community and amongst their peers. Holocaust Memorial Day (HMD) 2017 was marked across the UK with thousands of diverse activities involving people from all walks of life. 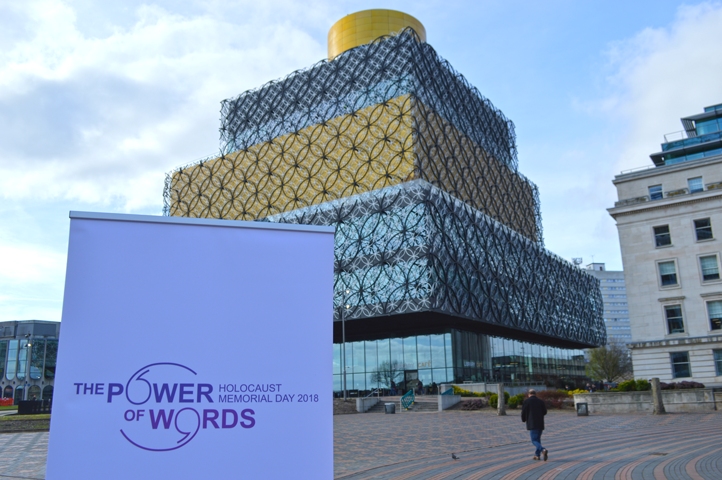 The theme for Holocaust Memorial Day (HMD) 2018 – The power of words – was launched on Wednesday 5 April at a reception at the Library of Birmingham. 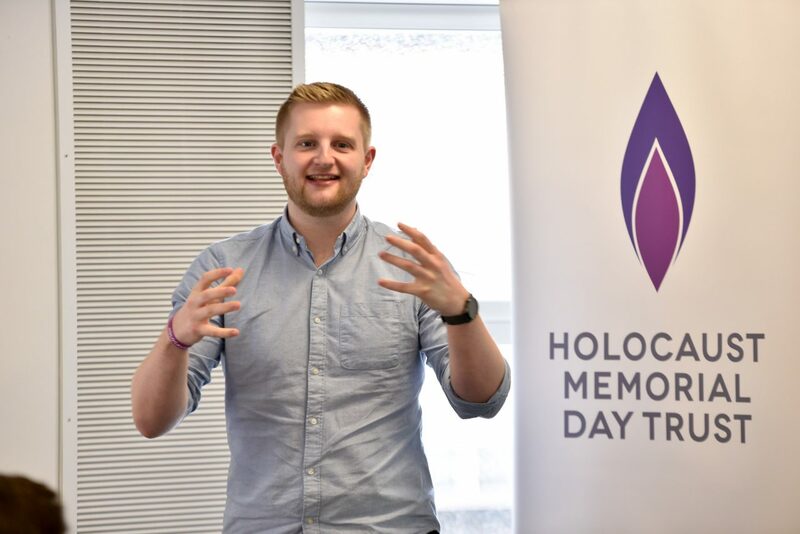 On Saturday 18 March HMDT hosted its annual HMD Youth Champion Day in Manchester, bringing together young people from across the UK to reflect on their work marking HMD 2017 and looking forward to next year.